Stop by our showroom for our selection of tile and wood flooring! Callaway's Carpet is the premier carpet dealer in Abilene, TX offering discount carpeting products, wood flooring, laminate flooring, ceramic tile flooring, and more! We make your world a softer place to live. Callaway's Carpet has been the carpet dealer of choice in the Abilene, TX area since 1963, and we continue to give the widest variety of choices in flooring with great service. We are more than just a carpet dealer. No matter what kind of look you're going for in your home, Callaway's Carpet is here to help you find the perfect flooring option and the best price. Whether you're looking for ceramic tile flooring, wood flooring, laminate flooring, or a carpet, we've got the selection to match your needs and preferences. At Callaway's Carpet, you can choose from the latest designs in residential and commercial flooring at fair and affordable prices. You are able to buy from us with confidence, knowing your entire experience will be handled quickly, professionally and affordably. Callaway's Carpet offers an extensive line of quality ceramic tile flooring and wood flooring at competitive prices. After browsing our selection, you won't want to go through any other carpet dealer. At Callaway's Carpets, we are completely committed to your satisfaction. Whatever the needs of your space, you're sure to find the perfect floor in our showroom! Whether you're looking for ceramic tile flooring, laminate floors, wood flooring, or carpeting, we have a wide selection to choose from. Our prices are competitve and we even offer financing options. Call, visit our website, or stop in today to learn more! We offer carpet, ceramic tile flooring, and wood flooring options! If your floors need sprucing or replacing, look no further than Callaway's Carpet. From ceramic tile flooring to wood flooring, laminate, and any other type of flooring, we are your carpet dealer to trust. We serve Abilene, TX and the surrounding area with quality, reliable floors that you can be sure will last. Different flooring is ideal for different homes. Some of our customers prefer wood flooring for its classic look, durability, and long life. Callaway's Carpet features a selection of hardwood floors in a variety of styles and colors that are sure to please! Nothing compares to having Callaway's Carpet wood flooring in your home. The natural beauty of wood creates a warmth unmatched by other flooring materials. Its seemingly limitless palette of colors and textures can be adapted for any architectural or decorating style. There's nothing like a hardwood floor for natural beauty, warmth, and ease of cleaning. Contact us today for more information about our custom floor designs, wood flooring, and restoration services in the Abilene, TX area. 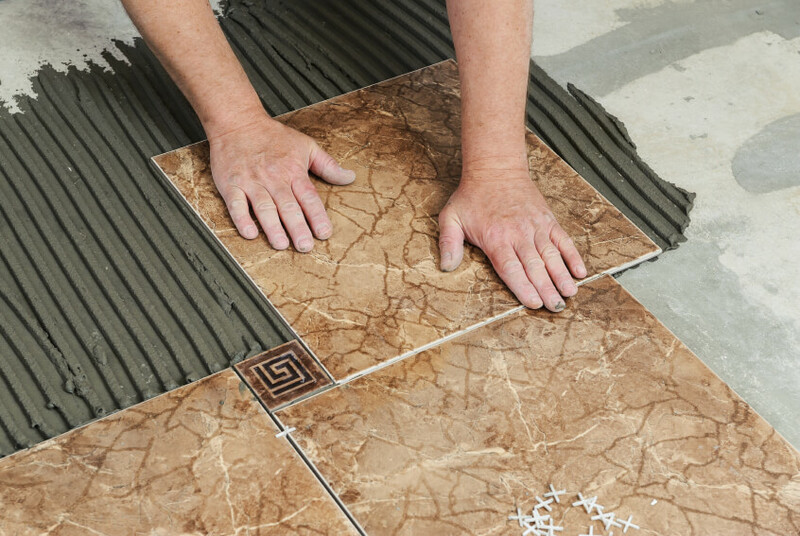 Ceramic tile is one of the most popular types of flooring in Abilene, TX. It also works well for walls, showers, and even backspashes! Many people choose ceramic tile because it's easy to keep clean, simple to repair, incredibly versatile, and cost effective. Visit us to browse our variety of colors, shapes, and styles, and to learn more about how tile can spruce up your home! Carpet has been a classic symbol of comfort and luxury for hundreds of years. Carpet floors retain their comfort and practicality even today - carpet reduces noise throughout the house, and did you know that its fibers trap potential allergens? Our carpet dealer can help keep your family comfortable and breathing easy. Stop in to see us and choose from hundreds of styles and colors to suit every taste or budget! Carpet comes in a variety of styles, fibers, and materials. When you're choosing a new carpet for your home, there is more to consider than looks. Different types of carpet will suit different homes, lifestyles, and budgets. 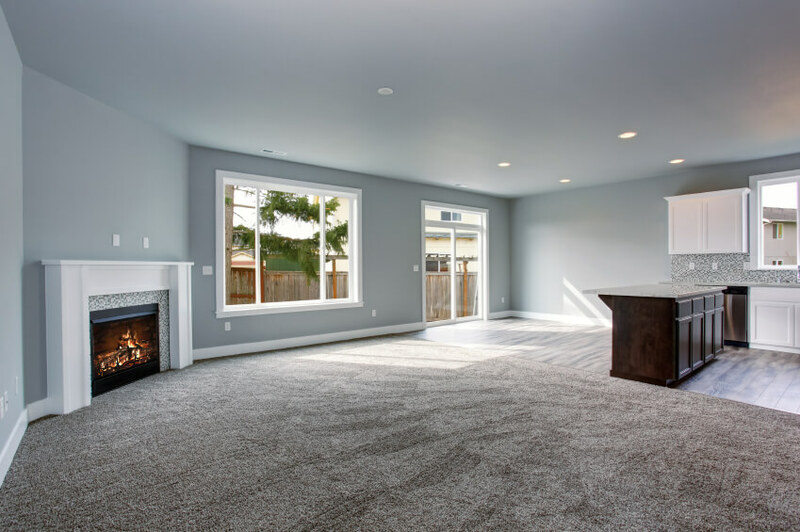 If you have an idea of what carpet type you're looking for when you visit our carpet dealer, we can help you choose the perfect new carpet for your space. Loop Pile: made up of loops in the same height, resulting in an informal appearance. Loop pile carpets are relatively durable, lasting a long time in high-traffic areas. Multi-Level Loop Pile: This "patterned loop" look works if you are going for a casual appearance in your room. Two or three different loop heights create a patterned effect, which also contributes to the carpet's durability. Cut-Loop Pile: Made up of cut and looped yarns, this style provides a variety of different colors and textures in the same surface, making it easy to hide stains and soil marks. Cut Pile: This is one of the most popular and versatile carpet constructions on the market. Cut pile carpets are composed of straight tufts of fibers. There are a variety of materials, densities, and twist selections from which you can choose, making cut pile one of the most varied types of carpet you can find. No matter what kind of carpet or flooring you have in mind, you're sure to find something you love in our selection. From luxurious carpeting to sleek ceramic tile flooring, Callaway's Carpet has it all. Visit our carpet dealer to explore our selections of carpet, tile, and wood flooring! Call Our Carpet Dealer Today! 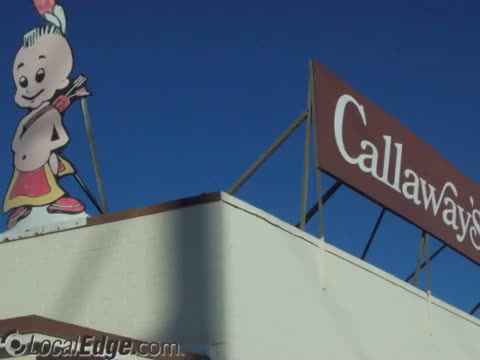 When you buy from Callaway's Carpet in Abilene, TX, you are buying flooring from someone you trust. Our goal is not just to sell you one of our flooring products, but to help you make an educated decision that best fits the needs of your home or business decor and functionality. Call Callaway Carpet today for wood flooring, ceramic tile flooring, or any other flooring product and you will see the difference our expertise and professionalism will make. Our carpet dealer is committed to finding the perfect flooring for any space. A well chosen floor or carpet will last for years to come, even in the most high-traffic areas. 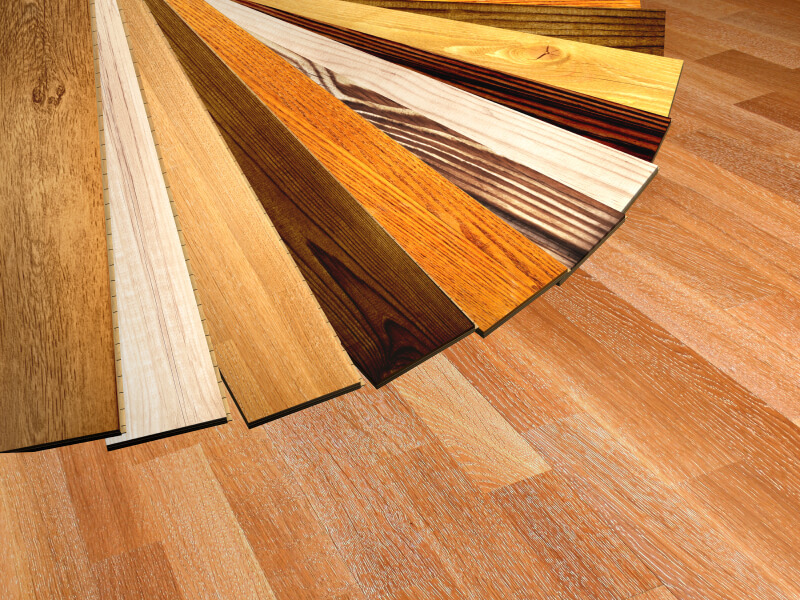 Let us help you determine what type of flooring you need. We offer all kinds of flooring material, ranging from ceramic tile flooring for well-traveled areas to various types of carpet. If you live in the Abilene, TX area and you need new flooring, call Callaway's Carpet. With our amazing selection, financing options, and unbeatable prices, you won't want to go anywhere else! Whether you're looking into ceramic tile flooring for your bathroom or full wood flooring for your home, our dedicated staff can help you every step of the way. Call or stop in today! Callaway's Carpet is a carpet and flooring dealer in Abilene, TX. We are committed to offering the best selection of carpet, ceramic tiles, laminate and hardwood flooring, and more to both commercial and residential customers. Choose from some of the finest brands on the market, including Shaw, Mohawk, Armstrong, and more! In addition to stocking an amazing selection of flooring, we also offer in-home measurement services, installation, and repairs. When you choose Callaway's Carpet, you can trust that we'll be there to help your floors last a lifetime!